Flower arranging has never been simpler or more enticing. The women behind Studio Choo, the hottest floral design studio in the country, have created a flower-arranging bible for today's aesthetic. 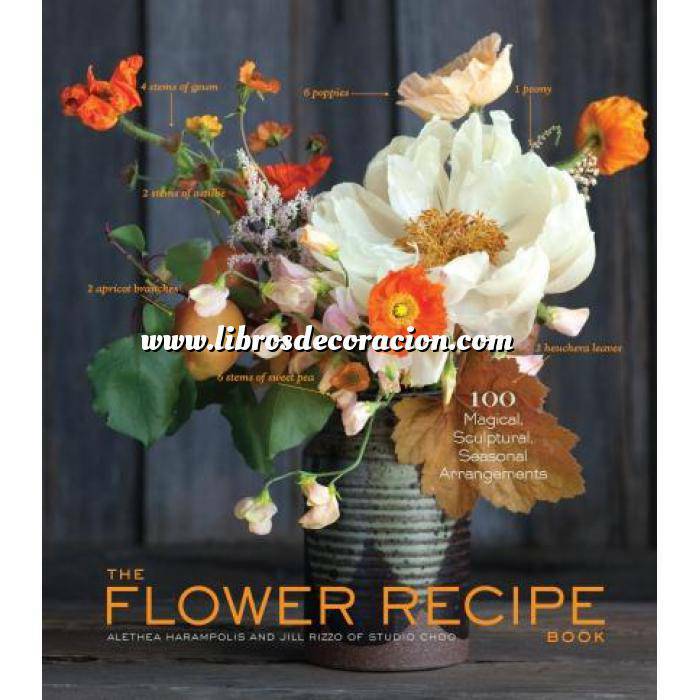 Filled with an array of stunning, easy-to-find flowers, it features 400 high-resolution photos,more than 40 step-by-step slideshows,and tappable pop-tips throughout.